2. 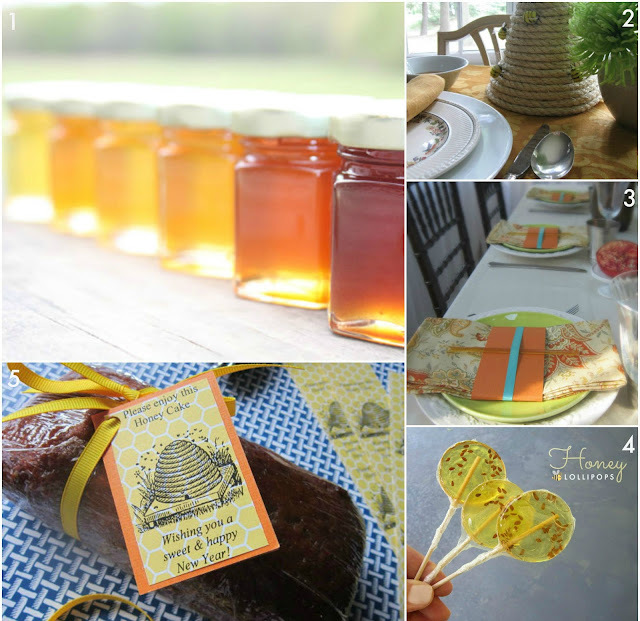 Create a bee skep centerpiece. 3. Tuck some honey sticks into napkin place settings. 4. Make these pretty honey lollipops.